Spa Khakara ranked in Spas of America’s No.2 in Hawaii state. LOMI BLISS 100 MINUTES PACKAGE! The Royal Hawaiian luxury resort’s abhasa Spa has launched a stylish boutique “spa khakara” located in the Sheraton Waikiki. 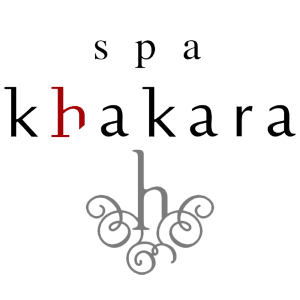 Spa Khakara, an upscale boutique spa, occupies over 6,000 sq ft on the 4th floor of the Sheraton Waikiki, with the spa entrance conveniently located adjacent to the main elevator landing. A spa reservation desk in the hotel’s main hotel lobby makes reservations for spa treatments easy to secure. Spa khakara features chic woodwork accents with organic elements to complement the contemporary ambience and facilities. The space includes eight treatment rooms, four of which are couple’s rooms. As with the original abhasa Spa in The Royal Hawaiian, the sister spa at the Sheraton Waikiki focuses on providing superior quality, natural treatments, intuitive service and luxurious products delivered in a relaxing setting.